Founded in 2000, The PC Repair Centre aims to provide technical support services for hardware / software issues through our workshop base & our highly skilled field service engineers. All of our staff are MCSA / A+ accredited, giving the customer assurances of their problem being dealt with in both a quick & consummate manner. The PC Repair Centre can provide either annual contract agreements or a simple by-hour callout service to all types & sizes of businesses. Whatever your range of IT skills, The PC Repair Centre is there to assist you. 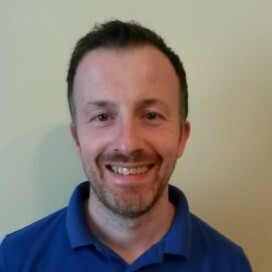 Dalton started his career in IT on a Commodore 64, aged 11 in 1989. 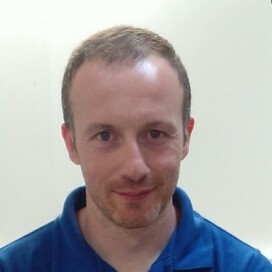 He has worked with Romak Computers & Cross Pens before founding The PC Repair Centre with Shane in 2000. 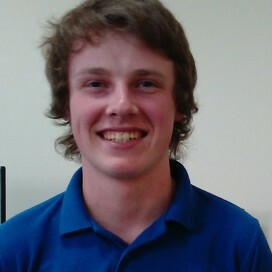 Neil Marmion joined The PC Repair Centre in 2013. He as previously held positions in Xerox & as a Service Engineer for United Drug PLC. 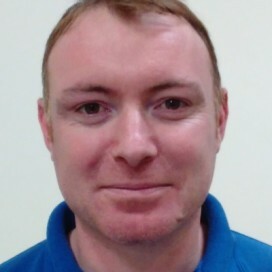 Neil specialises in PC installs & software migrations. 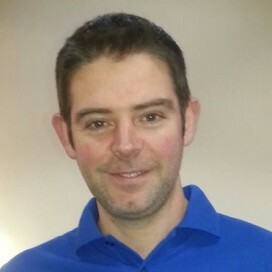 Mark Joined The PC Repair Centre in 2014 after spells with Intel, TSM & Digiweb. 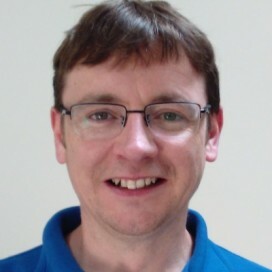 Mark specialises in network traffic analysis & Cloud Systems.